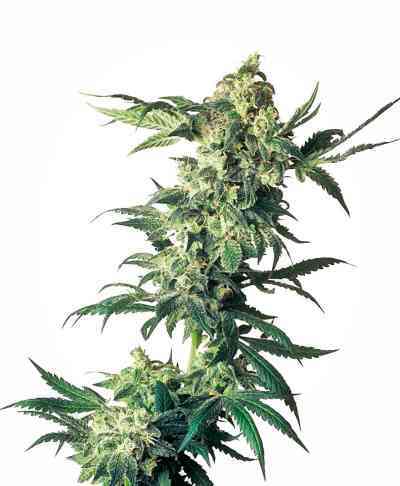 This fantastic fast growing marijuana plant with a nice stretch in flower has been obtained by crossing Kushberry as the female and Jew Gold reversed pollen that is possibly the strongest best tasting “Kush” available. 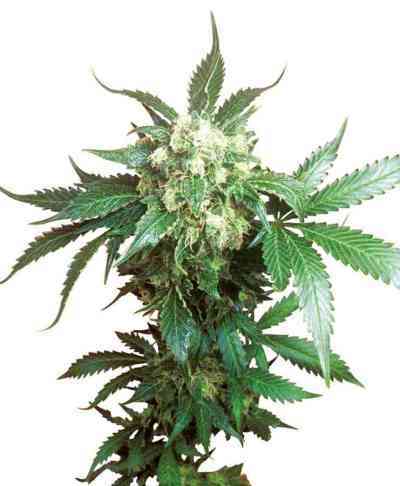 Golden Berry mothers up easily, not to bushy and grows many tops making her great for making clones. 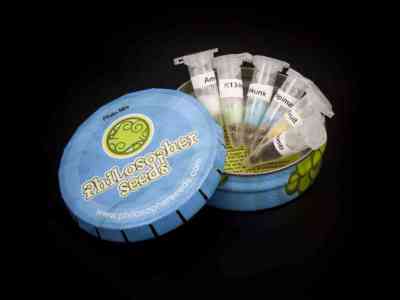 Golden Berry flowers in 9 weeks producing ultra-resinous flowers with Blueberry undertones. Crystal formation as early as the 3rd week, and if hash is what your after Golden Berry is perfect for the clear full flavoured concentrates. Large yields with excellent resin production make this a good all-around variety.